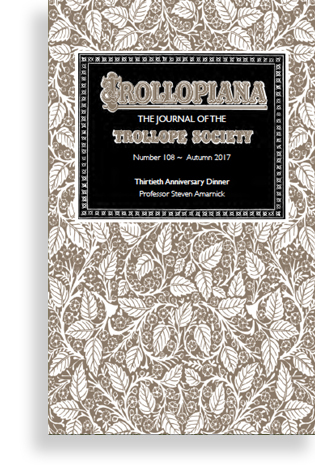 Dinner of the Society, reported in Issue 1 of Trollopiana. Michael Williamson looks back at the celebrations this April to mark the Society’s thirtieth anniversary. Steven Amarnick of the City University of New York led the team which over a ten year period reconstructed the full version of The Duke’s Children published in its complete form for the first time in 2015. 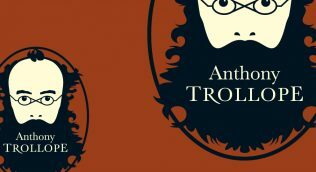 Mark Green who as well as editing Trollopiana also writes The Trollope Jupiter weekly blog where this article was originally published. 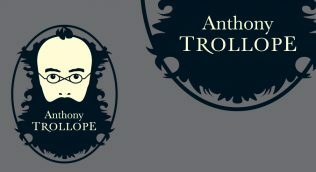 Chairman Michael Williamson provides further extracts from the memories of Muriel Rose, Anthony Trollope’s grand-daughter.